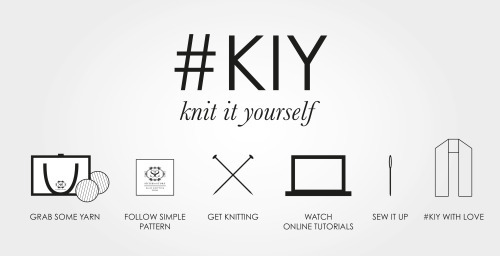 Make your own hat with our knitting kits and online tutorials! Beat the cold this winter with our super cute two-toned beanie hat. Easy to knit up, Stitch & Story’s Luca Pom hat has a swirl pattern and is the perfect throw-on hat to keeping warm! You’ll have a woolly hat to wear in no time and the contrast big pom-pom adds a touch of fun. Get yours in-store at 213 Piccadilly Circus or online at: Stitch & Story.